1 Ghost – Festive fun without any fear. 2 Ghosts – A few scares, but mostly smiles. 3 Ghosts – Proceed with caution if you’re in the company of kiddos. 4 Ghosts – Only fright in sight… beware! For those of you on the East Coast (and more specifically, the Carolinas), check out the festivities at Carowinds. For a kid-friendly event that is bound to be a hit, consider making a stop at The Great Pumpkin Fest! This weekend attraction runs on Saturdays and Sundays from September 17 – October 30! 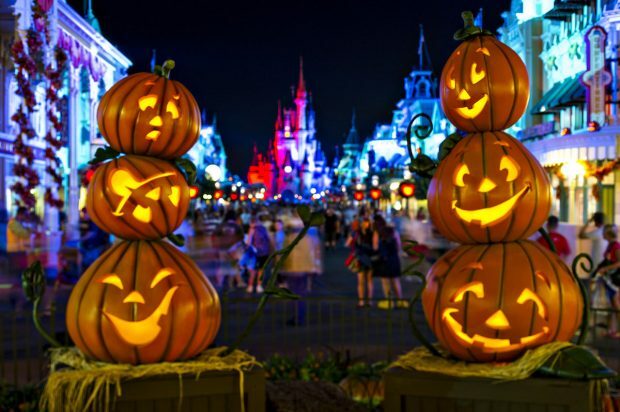 Guests will enjoy a costume parade, a pumpkin patch, corn mazes, and more! 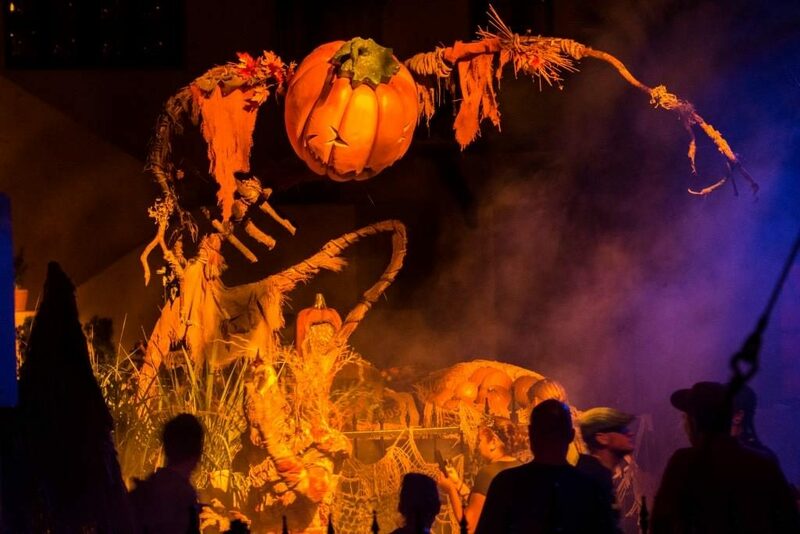 For our older Halloween fanatics, check out “Scarowinds,” an evening affair that runs on select nights through Halloween and features zombies, rides and more. © 2016 Universal Orlando Resort. Feeling fearless? 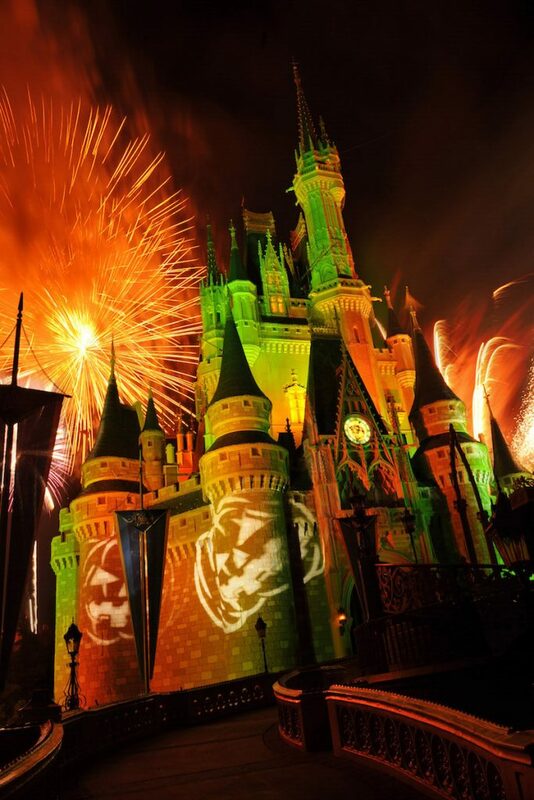 Universal’s Halloween Horror Nights in Orlando, Florida and in Anaheim, California is only for the brave of heart! Operating on select nights from September 16 – October 31, courageous visitors can explore nine all-new terrifying haunted houses, brave multiple creature-filled scare zones and enjoy outrageous live shows throughout the park! Florida residents are eligible for discounts, so make sure to buy your tickets in advance. Floridians, rejoice! 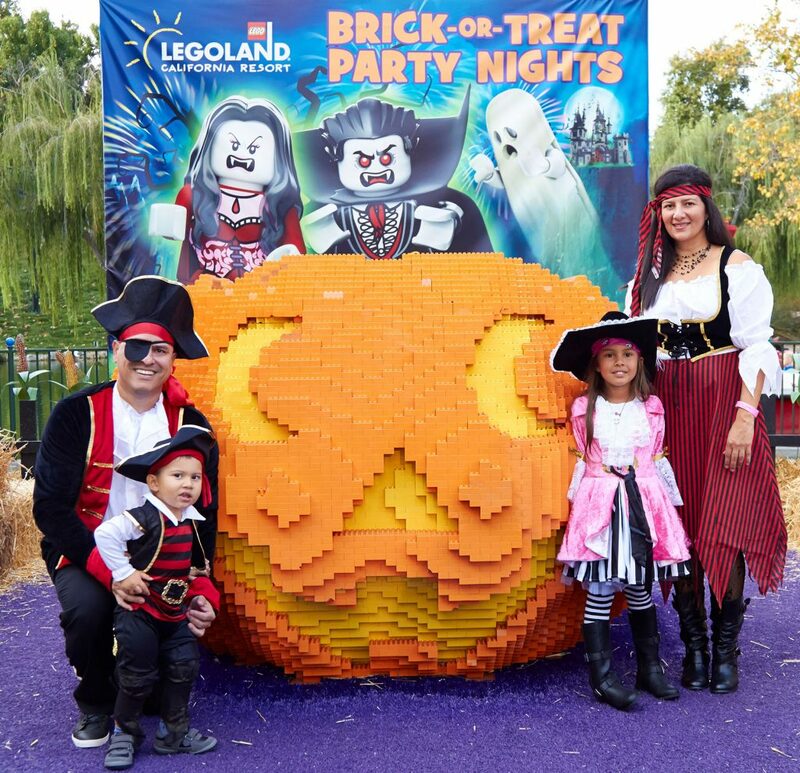 Legoland’s “Brick or Treat” event gives younger kids the chance to go trick or treating, see massive Lego models and enjoy a Halloween themed fireworks show! Attendees will also have the opportunity to check out the world’s largest LEGO jack-o-lantern and participate in a scavenger hunt with prizes. It’s fun for the whole family! Dubbed California’s best theme park, Knott’s Berry Farm transforms into Knott’s Scary Farm — 160 acres of horror — during the days and weeks preceding Halloween. This particular event was designed to give older teens and adults the fright of their life, so you will certainly want to leave the little goblins at home. The largest Halloween event to be held at a theme park, Knott’s Scary Farm features a series of roaming monsters, terrifying mazes and designated ‘scare zones’. Tip: Purchase tickets in advance to save a bundle and beat the line. While costumes are encouraged for the kids trick-or-treating, grown-ups need to be a little more mindful. Even though this seems like the perfect opportunity to show off your amazing costuming skills, adults have been turned away or told to remove costume items if you look a little too close to a true Disney character. You’re not allowed to pose for pictures or sign autographs as a Disney character – so you may be better off choosing a non-Disney character or keeping it a little more casual for the Halloween Parties. 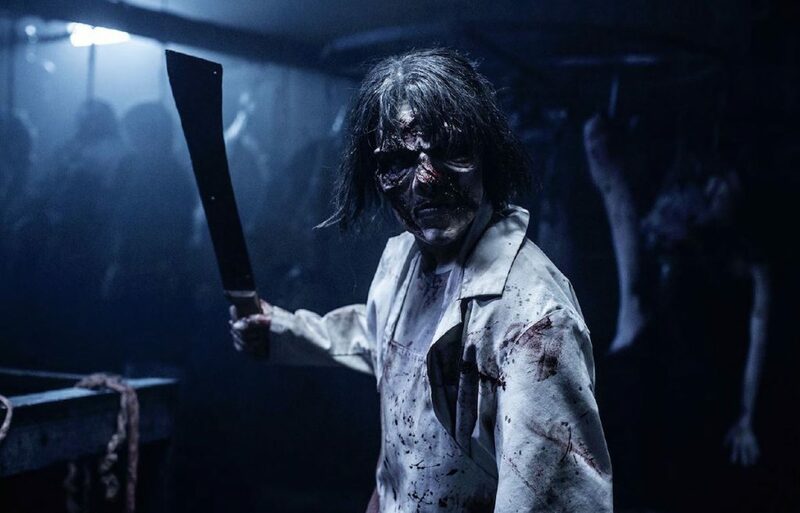 Have you had the opportunity to explore any of the fright night zones featured on our list? 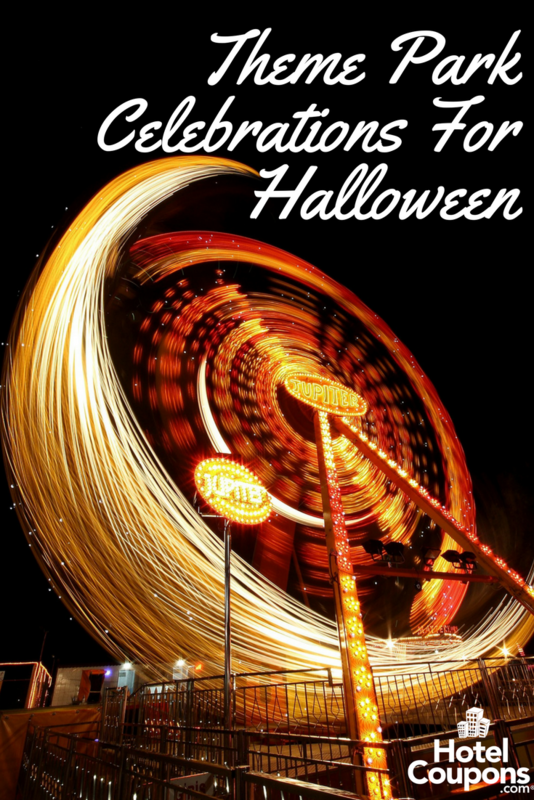 How will you be celebrating Halloween this year? We would love to hear from you! Comment below and add your favorites! Happy Haunting!